Ottawa, Ont. – Softball Canada is pleased to announce that Jeff Ellsworth (St. Lawrence, P.E.I.) has been reappointed as the Head Coach of the Junior Men’s National Team for the 2019-2020 cycle. Ellsworth took over as the team’s Head Coach shortly before the beginning of the 2016 World Baseball Softball Confederation (WBSC) Junior Men’s World Championship and led the team to a Bronze medal, and recently guided the team to a fourth-place finish at the 2018 event in Prince Albert, Sask. 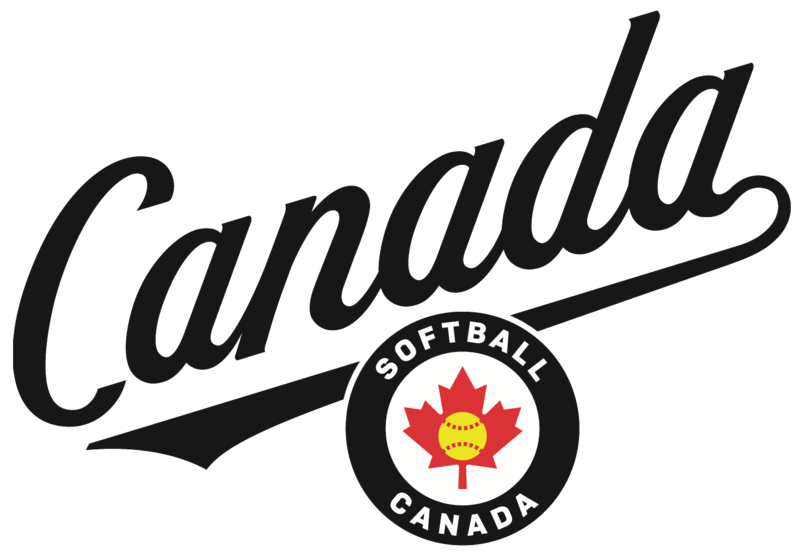 Ellsworth competed with the Canadian Men’s National Team from 2006 to 2015 and will return to the diamond to represent Canada at the 2019 WBSC Men’s Softball World Championship in the Czech Republic. His playing career highlights with Team Canada include Gold medals at both the 2015 WBSC World Championship and the 2015 Pan American Games, as well as a Bronze medal at the 2009 WBSC World Championship. Over the past several years, his passion has turned towards coaching, serving as Head Coach of the Prince Edward Island Women’s Softball Team at the 2009 and 2017 Canada Summer Games and the Junior Men’s National Team. The WBSC recently announced that the Junior Men’s Softball World Championship will now be referred to as the U-18 Men’s Softball World Cup, along with an age category change from U-19 to U-18 and a maximum of 12 teams participating. The next WBSC U-18 Men’s Softball World Cup is scheduled to be played in 2020, with the possibility of regional qualifiers being held in 2019. Dates and locations have yet to be announced.